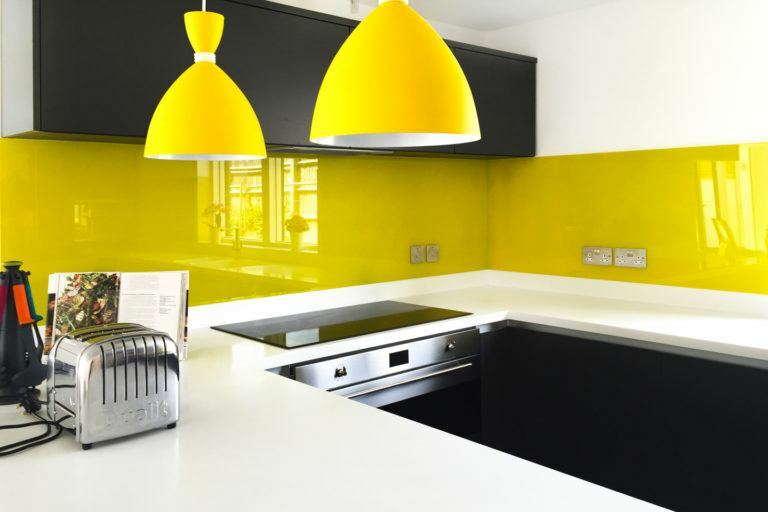 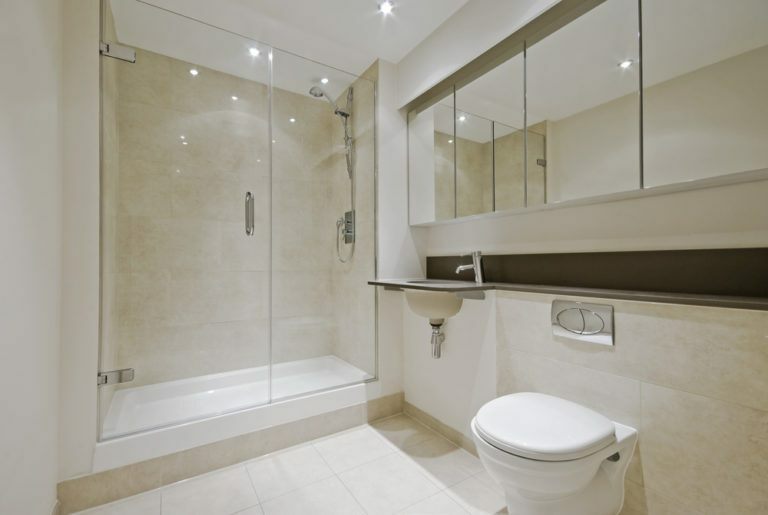 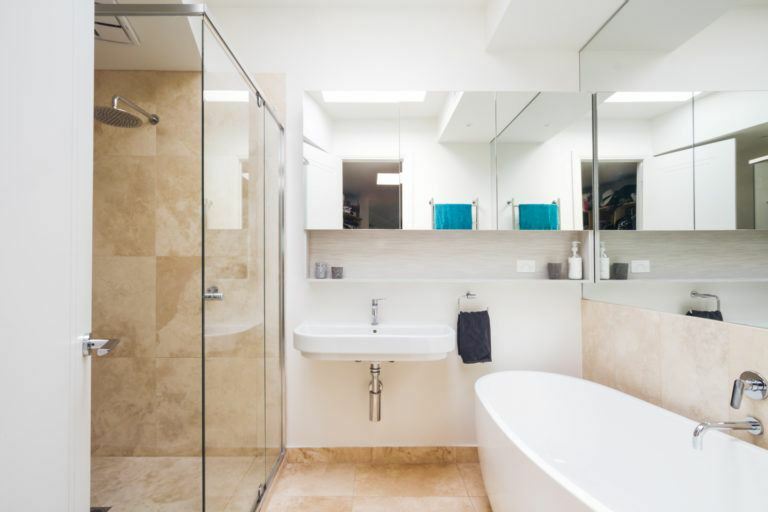 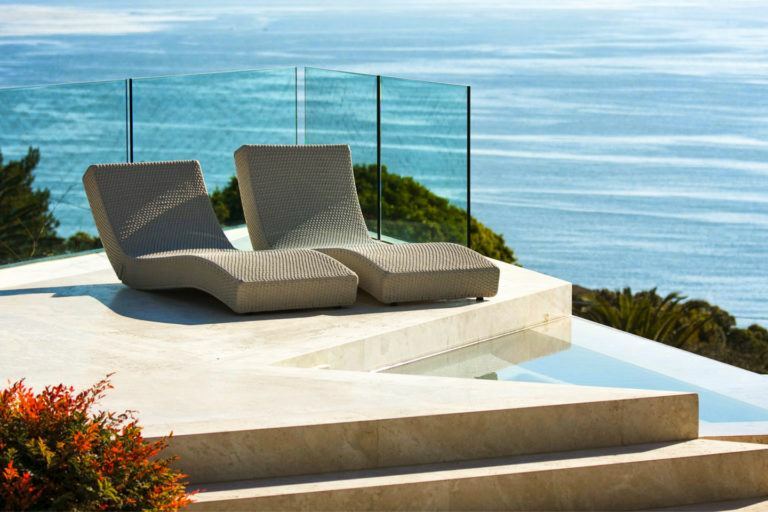 Should you choose toughened glass or laminated glass for your home? 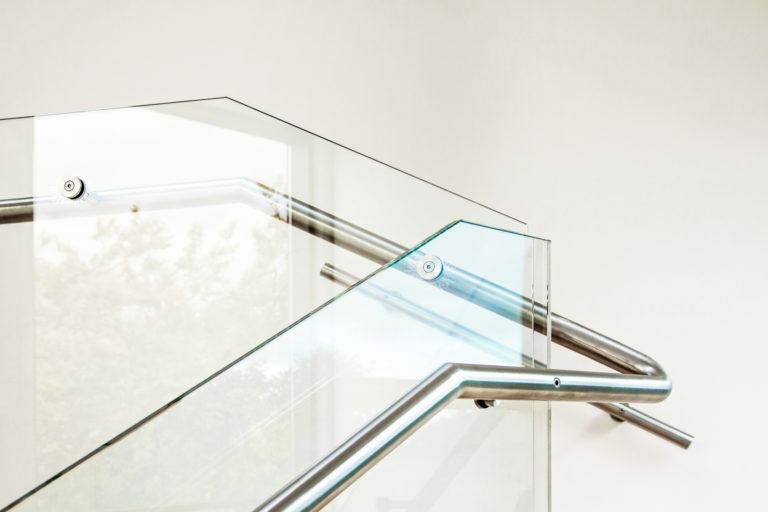 What is the difference between toughened and laminated glass? 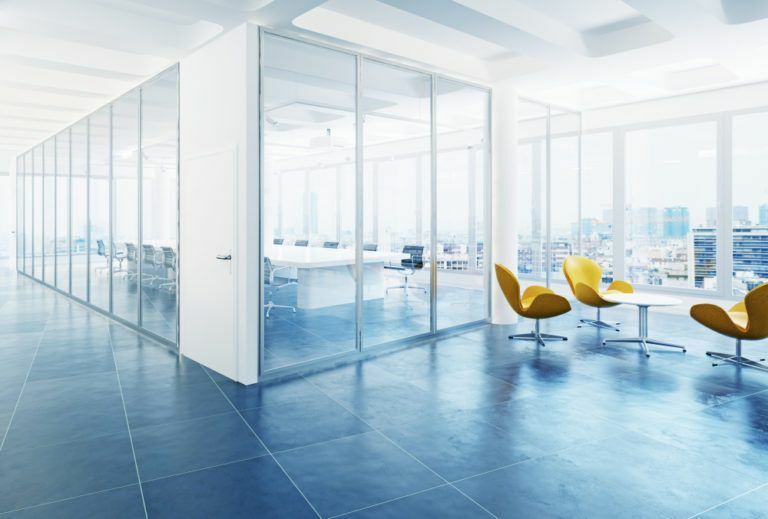 Walk on glass flooring is the type of design feature that really catches people’s attention. 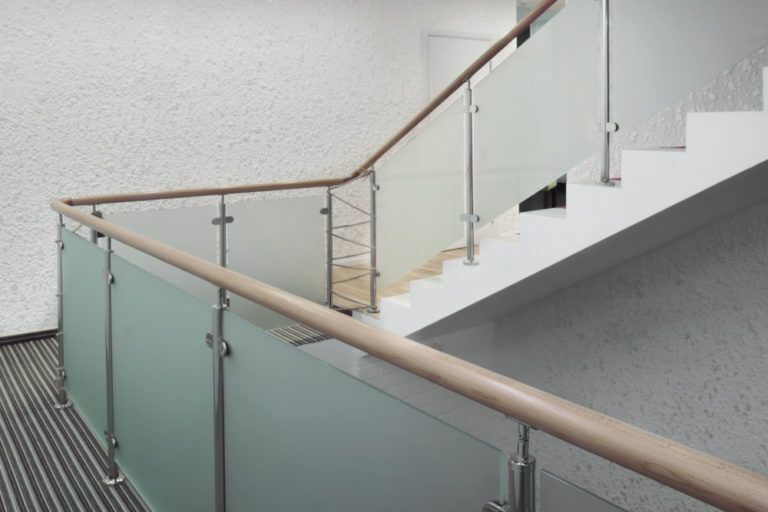 It is a highly modern and versatile option – perfect for a luxury home, a professional workspace or commercial building. 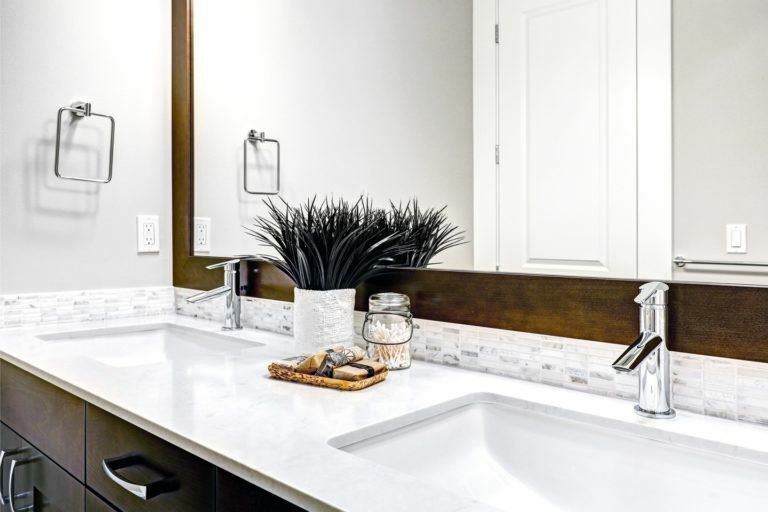 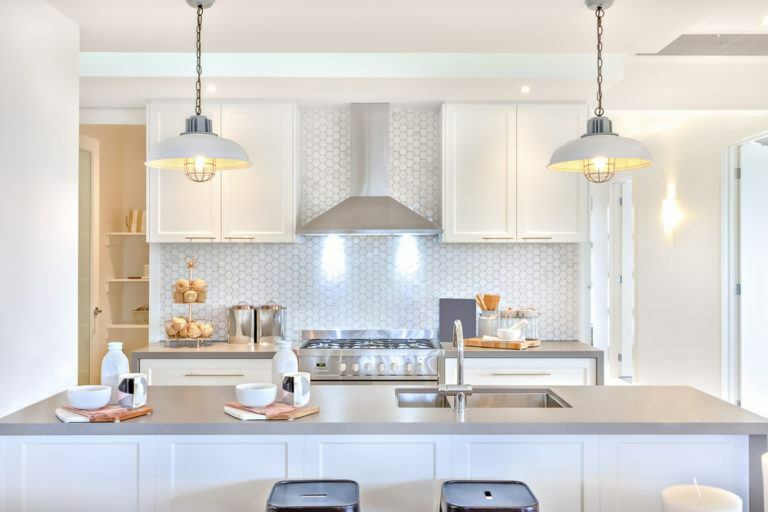 In recent years, it has become increasingly popular with forward-thinking interior designers, architects, project managers, and property owners alike. 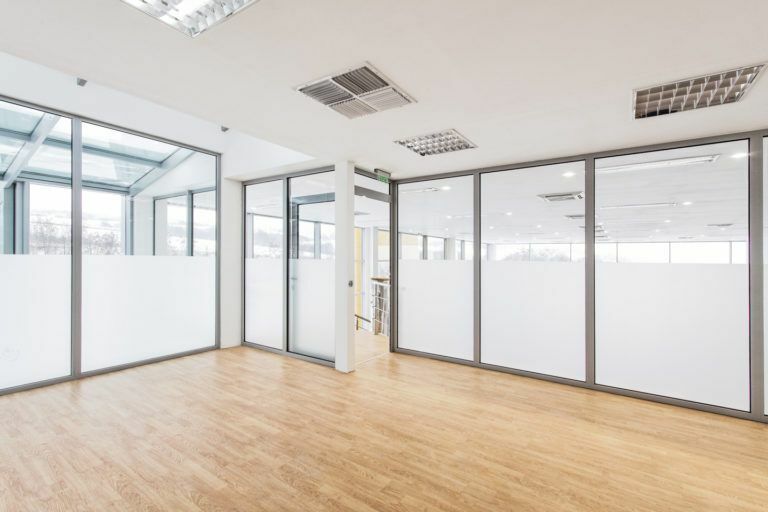 Why Glass Partitions are Perfect for Your Office?